Finding and selecting the right health insurance for you individually or your family can be overwhelming. We work with the basic information you provide and the health insurers, to take the complexities out of selecting the right plan for you. Let The National Center for Medical Records be your trusted source of information. Short Term Health Insurance can be cheaper than standard health insurance and is usually offered without special enrollment periods. It can be beneficial to those in need of limited protection from catastrophic events and those traveling to the United States for short periods of time. However, Short Term Health Insurance has limited benefits and duration compared to standard health insurance. Also, it does not generally cover preventive care or pre-existing conditions. 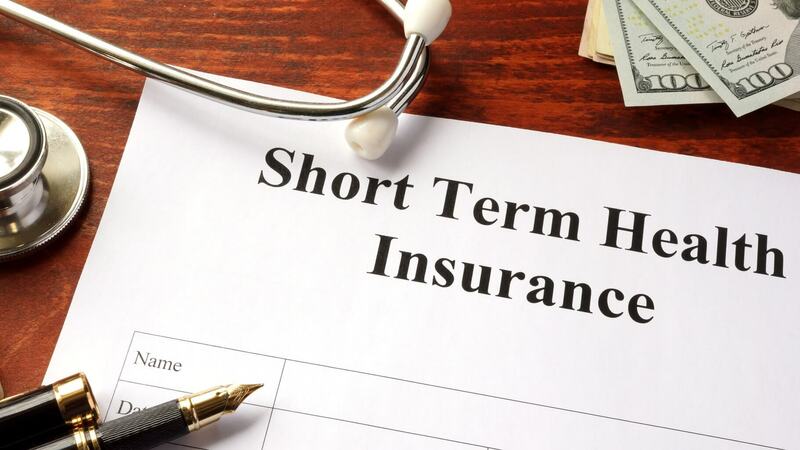 Learn more about Short Term Health Insurance and see if it is right for you. Medicare is federally funded medical coverage provided to most American citizens and legal residents, 65 years of age and older. Some disabled individuals can receive Medicare as well. Medicare coverage can be supplemented in various ways by officially approved plans. Read our Ultimate Guide on how Medicare works and how to supplement it. Life insurance is financial protection for your family in the event of your death. Learn more about Life Insurance here. There are different types of Life Insurance that provide varying benefits. Learn more about the types of Life Insurance here. Disability Insurance provides a replacement for some of your income if you become injured and can no longer work. Learn more about Disability Insurance here What is Disability Insurance. Social Security Disability Insurance is a special type of disability benefit provided by the United States government to those who are no longer able to work due to a disability. Learn more about Social Security Disability Insurance here.